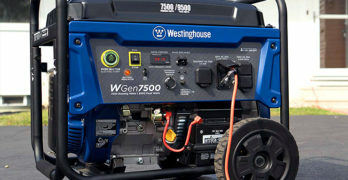 Two high-quality variable speed pumps. The Hayward T-Cell 15 (up to 40K gallon pools) is the most common sized TurboCell in the Hayward series of salt cells that people buy for their pool. You’re probably reading this because you either need a replacement or you want to know more about Hayward’s salt chlorination systems. We answer some common questions about this series of salt cells, such as : When do you know it’s time to replace your Hayward T-Cell? Maybe you just need a cleaning (see the videos in this article). Should you buy the Dolphin E10 above-ground robotic pool cleaner, and how does it compare against the Dolphin Escape? 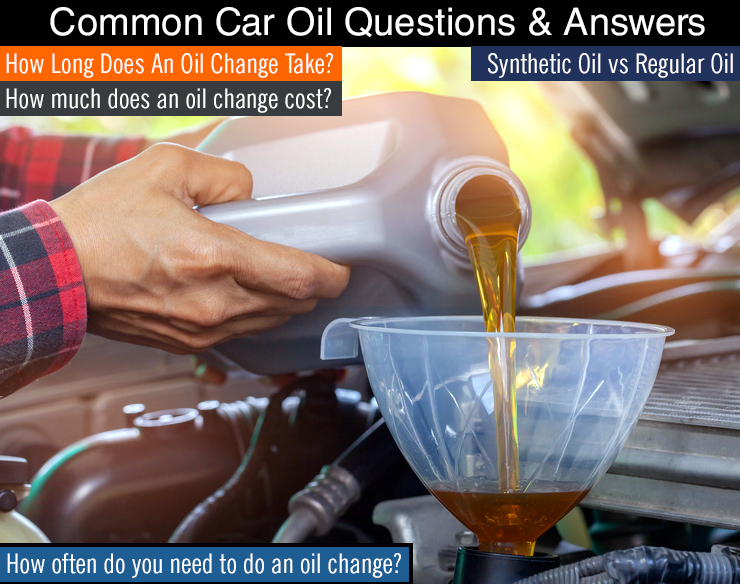 It takes about 15 minutes to change your oil if done by a professional mechanic, or if you take your car to a fast-oil change service like Jiffy-Lube or Valvoline Instant Oil Change. 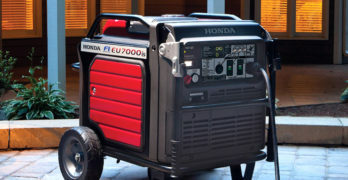 Examples of common air compressors. 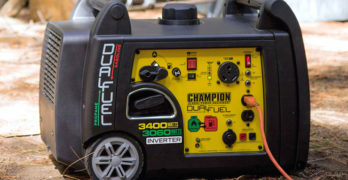 In this article we answer a common question : What size air compressor do I need? There are many factors to consider but first you need to determine what your intended usage will be. 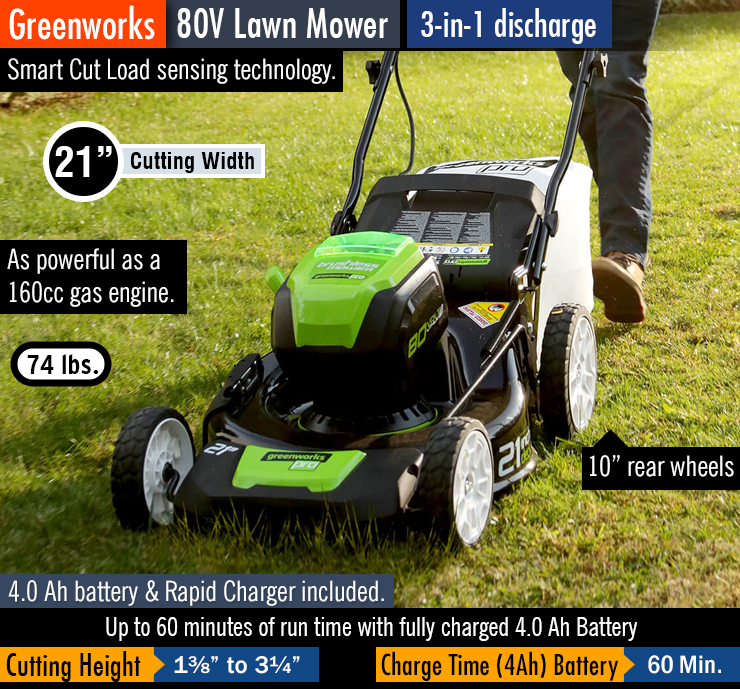 Welcome to our Greenworks 80V Mower Review. 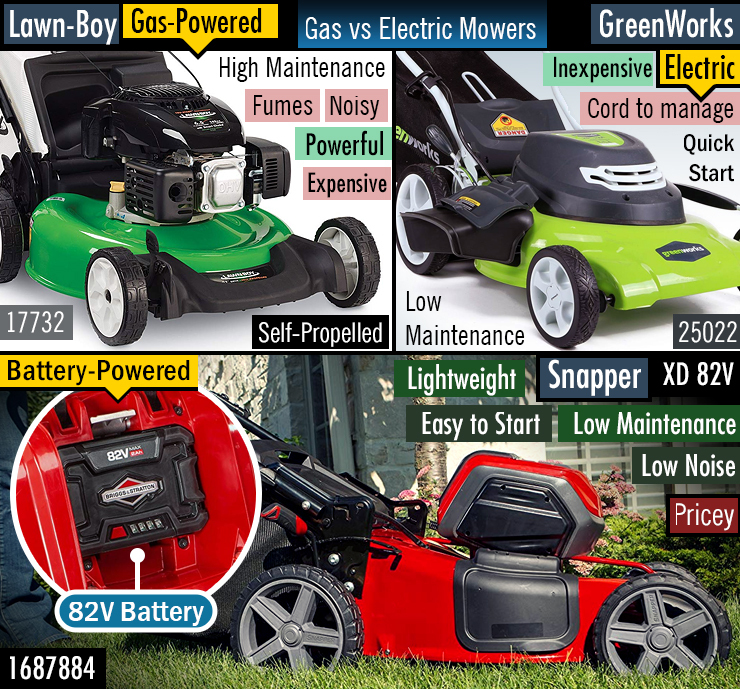 It has a lot of great qualities that homeowners will appreciate, such as : It’s self-propelled, Reliable, affordable, well-made and powerful.